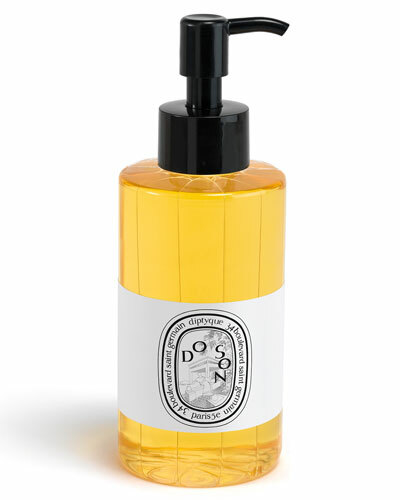 Do Son Shower Oil 6.8 oz. 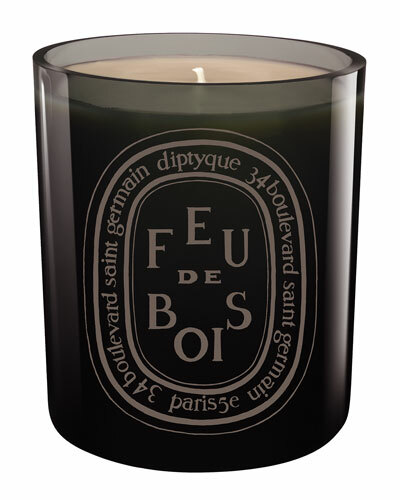 Founded by Christiane Gautrot, Desmond Knox-Leet, and Yves Coueslant, Diptyque is a French luxury goods brand celebrated for its line of candles. The Diptyque collection features products made from high-quality paraffin wax and scents infused with natural notes. 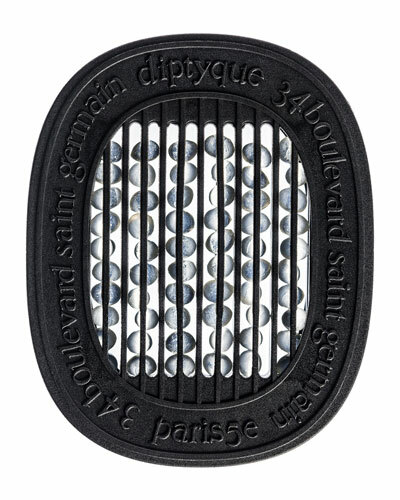 Diptyque candles are made with a cotton and lead-free wick for safety, and its hourglass and electric diffusers feature fresh, woody, and musky scents. 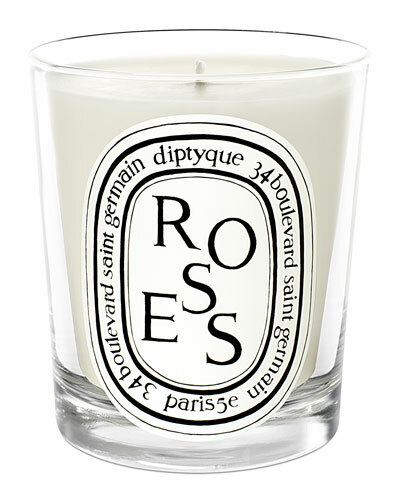 Each candle is prepared with special wax formulas so that it burns longer and evenly. 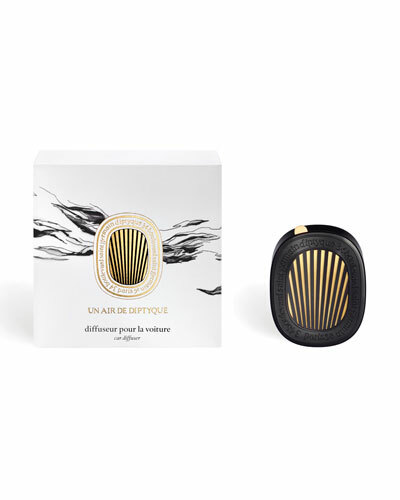 Browse through Neiman Marcus for an excellent selection of Diptyque diffusers, perfumes, and more. Inspired by the childhood memories of Chritiane Gautrot, one of the three Diptyque founders, that took place in Barfleur, Normandy. 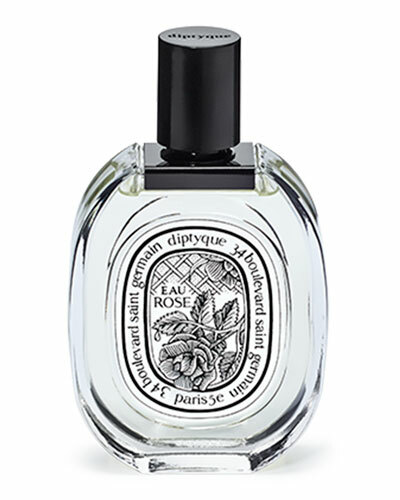 Inspired by the childhood memories of Chritiane Gautrot, one of the three Diptyque founders, that took place in Barfleur, Normandy. Notes: Top: bergamot, lemon, apple blossom, osmanthus Heart: fennel essence, aquatic accord Base: sesame seeds, coffee Floral 100 mL/ 3.4 fl. oz.